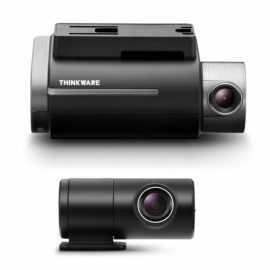 Home / Dash Camera Installations / Should You Hard Wire Your Dash Cam? When it comes to installing your dash cam, there are really only two options. You can plug it in through your vehicles cigarette lighter socket, and attach it to your windscreen with the supplied mount, or, you can get it hard-wired. There are pros and cons to both of these, which will be highlighted throughout the rest of the article. Before going into the pros and cons of each option, it is best to understand what each one involves. 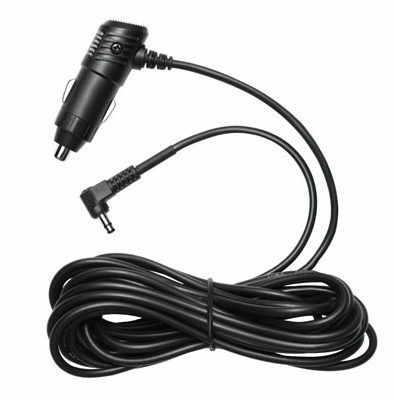 Cigarette Adapter – When you buy a dash camera, it will come with an adapter lead which allows it to be plugged into the vehicles 9V cigarette socket. If you don’t have one, the lead can be bought here. By using this method, your camera will automatically turn on and record when the ignition of the vehicle is on and will turn off with the car. 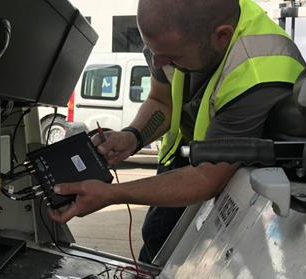 Hard Wire – For the hard-wiring option, the camera system will be wired to the battery of your vehicle, meaning that it can record while your vehicle is switched off. This involves more work and should be done by a professional to avoid any damage. Flexibility – By having your camera plugged in through an adapter lead, it is not fixed to one vehicle. This makes it easy to swap one camera around several vehicles, rather than having a camera for each vehicle. All you will need to do is move the mount and place it properly. Easily Removed – Due to not being fixed into the vehicle, it is easier when you are selling your car. Rather than losing the camera or getting it uninstalled, you can quickly unplug it from the old car, and replace it into the new vehicle. Untidy Wires – The wiring for your dash cam will be untidily placed around your vehicle. This will often get in the way of the gear stick, while also generally being an eye-sore in your car. Whereas with a hard wire installation, there are no visible cables. No Parking Mode – Power is only supplied to the cigarette socket in your vehicle when the engine is running. This means that the camera can only be recording while you are in your car. 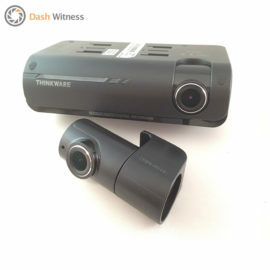 Considering a lot of people mostly want a dash camera to keep their car protected when parked up, this is a big issue for the adapter installation method. Uses Socket – The cigarette socket in a car has several uses, often being used to charge the battery on a sat nav, phone, or gaming device. The use of a dash cam in this socket removes access to it for other devices, which can be problematic for long journeys with families. 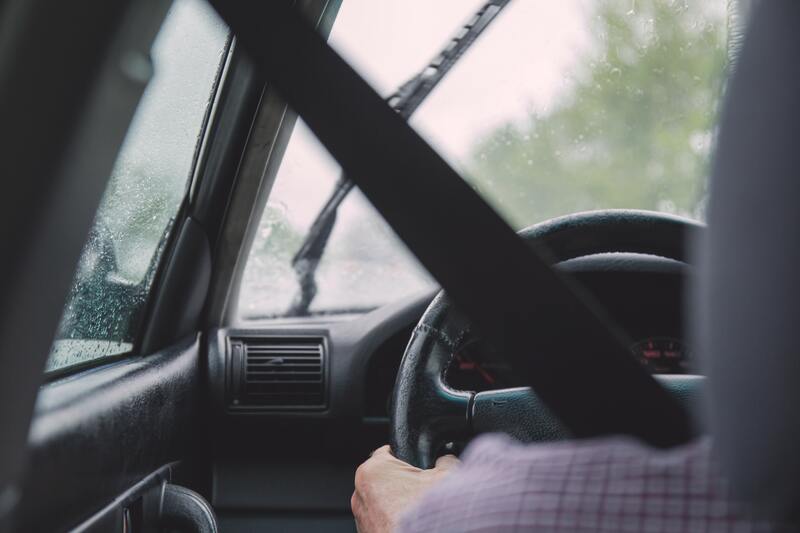 No Insurance Savings – Some insurance policies offer a reduced premium for the use of a dash cam, due to the belief that it can reduce the cost of road accidents. 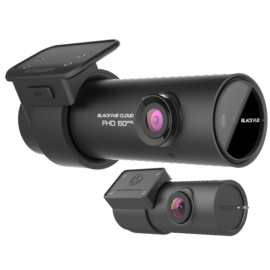 However, many of the insurance companies will only offer this on a fixed dash camera installation, as it ensures the camera will be in the vehicle at all times. Therefore, you cannot get this benefit when using the cigarette adapter for your camera. Parking Mode – The main benefit to a hardwire installation is parking mode function. By the camera being wired to the battery, it can take power when the vehicle is off. If movement or impact is detected when parked, the recording will automatically start to catch evidence of what is being done to your car. A common concern surrounding this is the battery being drained or damaged. This will not happen as the camera will automatically stop recording once the battery level reaches 12V, to prevent either of these situations. Normally this will last from 2 – 4 hours, however, can be greatly extended with an additional battery pack such as the Cellink Neo 6. No Cables – Another big bonus to a hardwire installation is that all cables will be hidden in the trim of your vehicle. Apart from an inch or so of wire going from your camera into the trim, the only visible aspect will be the camera itself. This is ideal for keeping the interior of your car tidy, clean, and aesthetic. 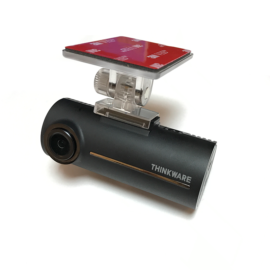 Can Reduce Insurance – As previously mentioned, a hardwired dash camera will give you access to discounts on your car insurance premium with some insurance companies. 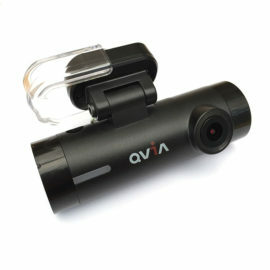 There are a growing number of policies which offer this bonus to dash cam users, making it more and more beneficial. 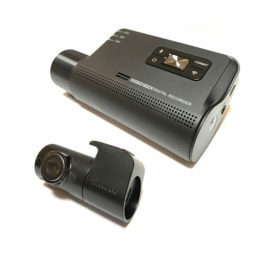 Extra Cost – Unfortunately there is a cost involved with getting a professional to hardwire your dash camera. However, the positives are often worth the cost as you unlock the full benefit of having the cameras. 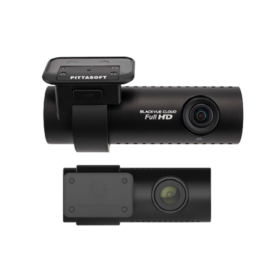 Fixed – A hardwired dash camera is fixed to your vehicle. Although the wires are completely hidden, they will either need to be left and replaced, or uninstalled, when getting a new vehicle. When deciding which of these options is best for you, there are several things that you need to consider. You will likely have particular uses in mind for the camera, such as parking mode. If this is the case, then you will definitely need yours hardwired, as it is the only way to use this feature. If however, you are not wanting this, then it may not be necessary. Another thing to consider is how frequently you plan on using it. If you will only be having your dash cam in the vehicle for long journeys then there may be no need for hardwiring. However, if being used every day – it could be the best option. Lastly, you should consider if you’re hoping to get a discount on your insurance premium by having a dash camera. 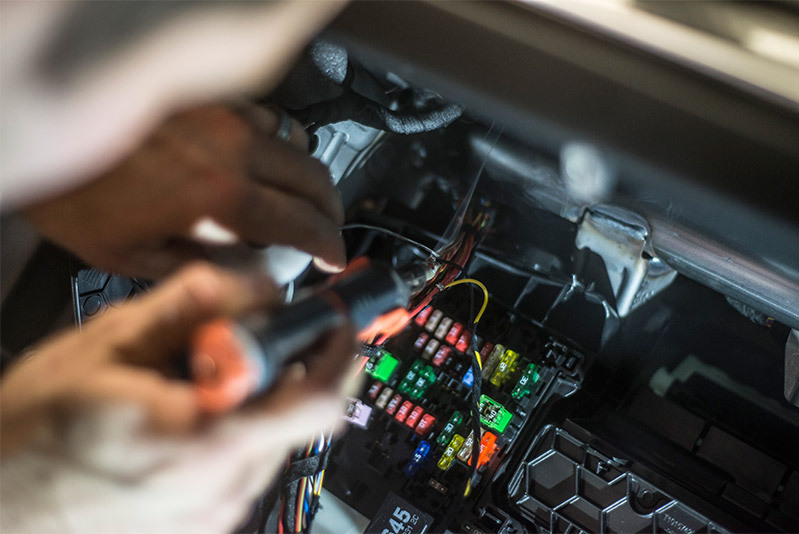 If you are hoping for this, then the camera will need to be properly fixed to your vehicle whenever it is in use, meaning hardwiring is the option for you. A hard-wire installation involves more work such as wiring within the vehicle, and hiding cables in the trim. Therefore, to ensure this is done properly, it should be completed by a professional auto-engineer. Dash Witness offer a mobile installation service throughout the UK. A professional auto-engineer will meet you at a convenient time and location, and discreetly hard wire your camera system into your vehicle. To arrange an installation, please feel free to contact us on 01865 598 599, or by completing the contact form below.